Next Generation Accounting Firms provide clients with the highest level of client service and professional support. 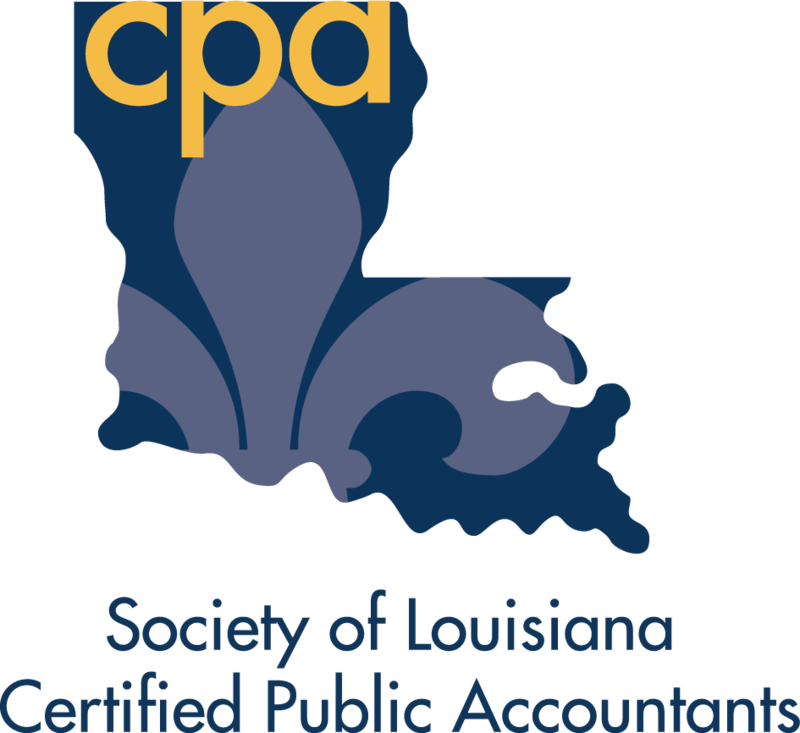 At DeRouen & Wells, CPAs, we go beyond the numbers to partner with clients—working year round to ensure you stay on a healthy financial path. We also offer an advanced technology platform so you always have convenient, real-time access to your financial documents and our staff. Via our Client Center, you can log in to your secure, personalized portal to view and print documents, enter data, access client accounting software, or contact us directly with questions. It’s all about creating the best possible experience for you. We are your Next Generation Accounting Firm.